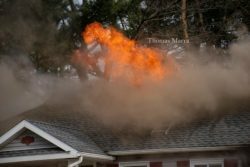 Stubborn Fire House - Project Updates - MacFawn Enterprises, Inc.
Stubborn Fire House – The fire happened on 3.28.19. Our team immediately got to work cleaning up the mess the fire left. 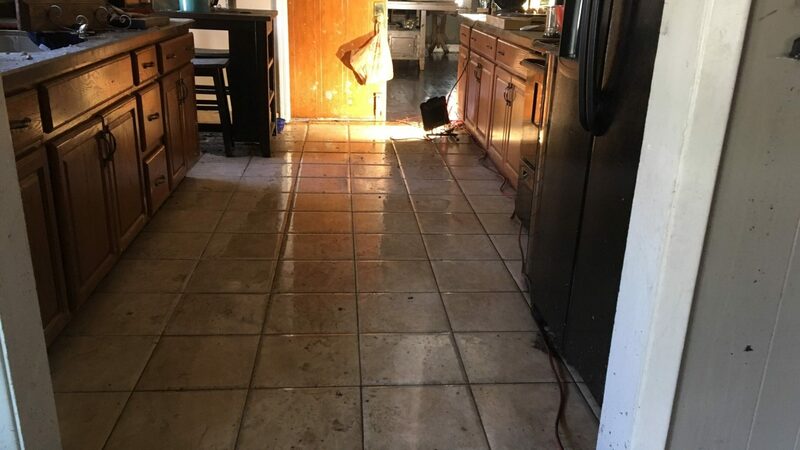 Fire restorations can be a long process but it can be done! Here you see the fire blazing, the kitchen after the house was safe to enter on 3.29.19 and the kitchen on 4.2.19.